Last Saturday afternoon, I sat myself in The Connoisseur Concerto, also known as TCC, at Robertson Quay Singapore, with my wife seated opposite me. 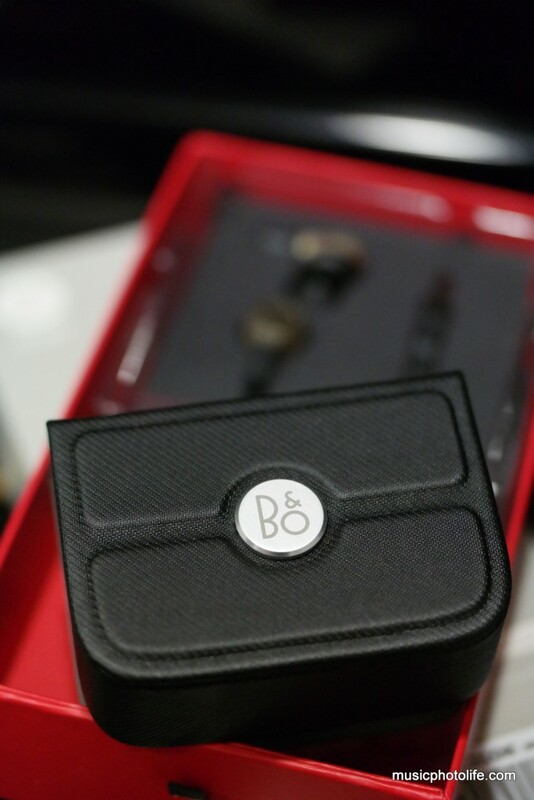 Just like any other occasions when composing my review, I propped the Samsung Galaxy Note PRO on a tablet stand, placed the separate Bluetooth keyboard on my lap, and dished out the classy B&O (Bang and Olufsen) Beoplay H3 case from my bag. As I unwound the earphones from the case, my wife’s eye gleamed, and “requested” to have them for her listening. OK, I did not manage to sink in to the H3 this time round, but fortunately I had my Jabra Rox Wireless to keep my ears occupied. The Beoplay H3 earphone units are created from a single aluminum block, carefully detailed with ventilation holes, and angled speaker driver. 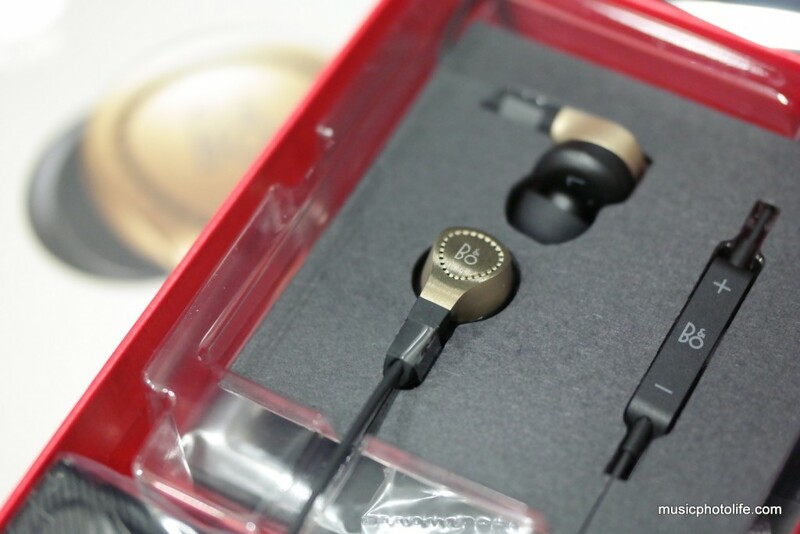 After reviewing several “heavyweight” earphones and bluetooth headsets, the H3 feels refreshingly small and lightweight. The silicone earbuds (4 sizes) have a unique matt coat unlike most other earbuds, and somehow improves comfort and allows ease of inserting and removing. The cables are one of the thinnest I have seen, giving an impression of fragility which only time will tell. 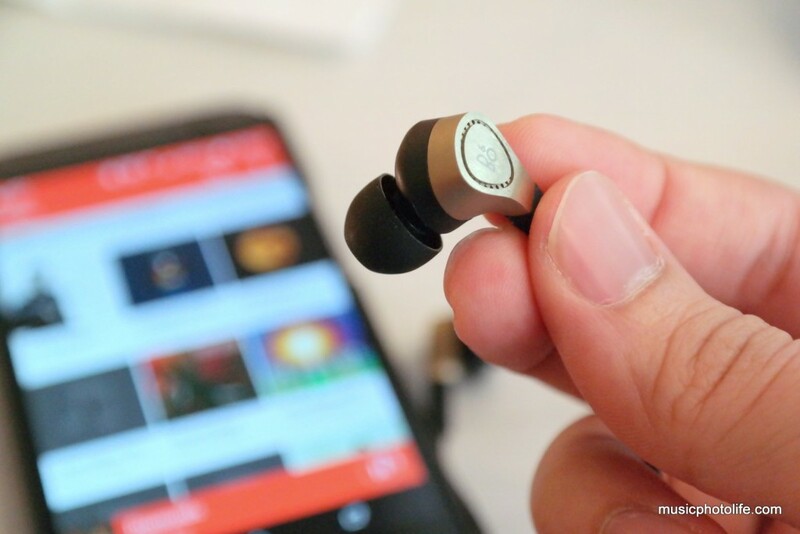 The in-line music controls, similar to the Beoplay H6, comes across as cheap with flimsy click buttons. How does the H3 sound? There is something about the H3 that makes it sound not that spectacular. 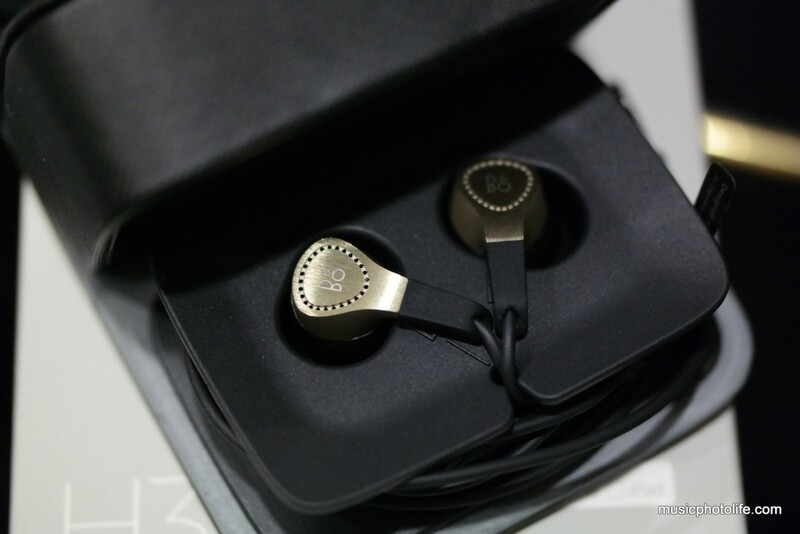 It’s bass has sufficient presence (better than H6) but not huge, it’s treble is adequate though not as sparkling as H6. Unfortunately, the H3 fails to tame the mid-highs, which results in some listening irritation, for instance, the ringing of Kenny G’s saxophone at loud passages, cymbal clashes. Even vocal sibilence sound too prominent instead of thinly light. Soundstaging for the H3 is close (closer than H6) but not too tight. I pretty much enjoy the sound separation, with good audio details. 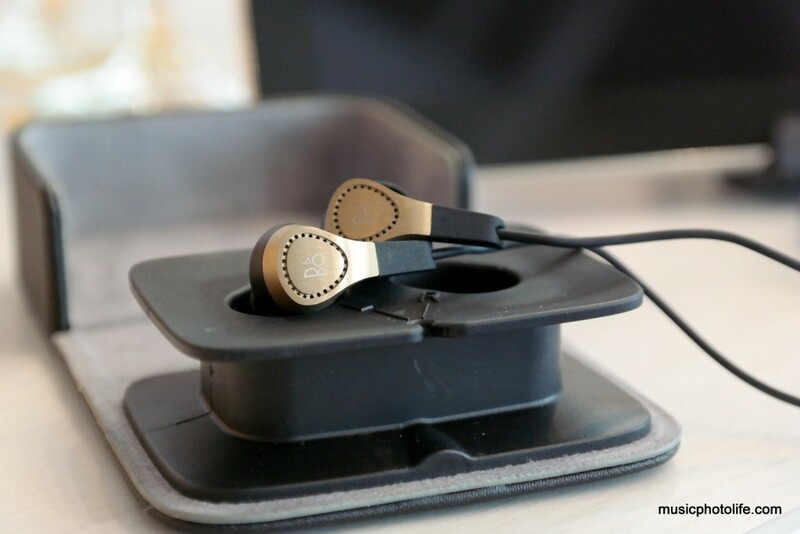 The review of Beoplay H3 again highlights that audio sound opinions are subjective. In my case, my wife likes it while I detailed some flaws. Just like our eyes, our ears are highly subjective, especially when you try to compare different headphones at the same time. The Beoplay H3, on its own, sounds fine, overall sound is not that exciting. I certainly enjoy listening to the Jabra Rox Wireless a lot more. Nevertheless, nothing beats auditioning one yourself at retail stores.